Straylight Music Group - © 2017 Force Recordings / Published by: We Are Legion ASCAP / Distributed by: Straylight Music Group. 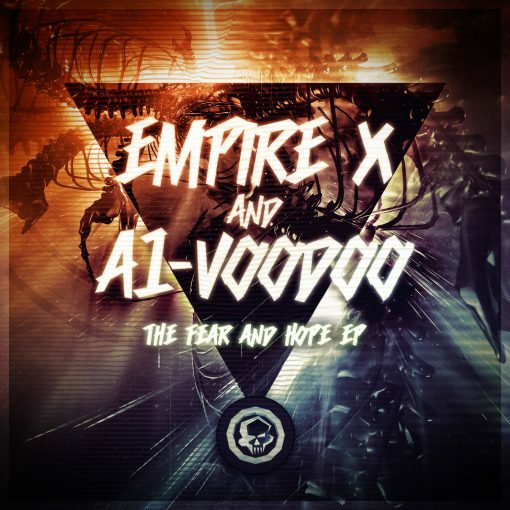 Emerging from a long hiatus after his previous release on FORCE, Scene mainstay and KING of HEAVY “Empire X” is back with The Fear & Hope EP featuring A1-Voodoo. 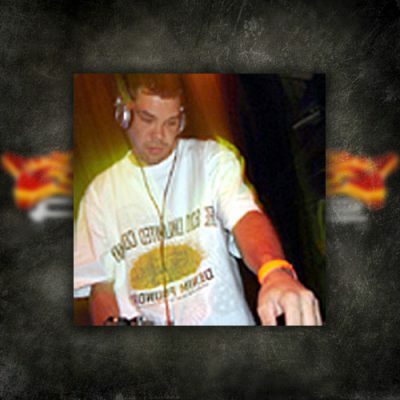 Empire X is known for merciless songs that cut right to the core of heavy Drum & Bass. 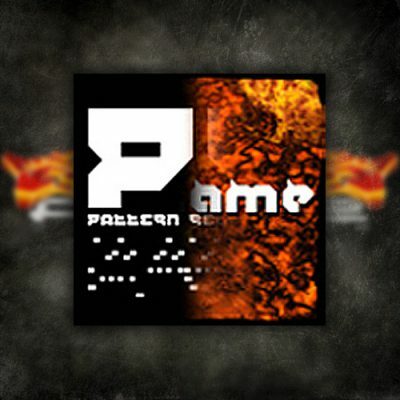 His works have flown the flag of the stomping screaming masses alongside the likes Counter Strike, Lime Wax, Dylan, Audio and more since the sound began. Now, “Fear & Hope” & “Relentless” continue this pedigree and introduce newcomer A1-Voodoo to the fold via two hardened concrete blocks of monster remixes.